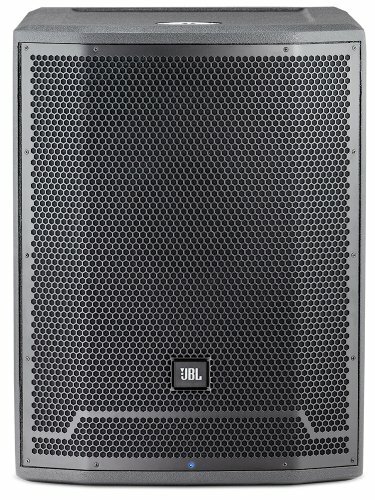 More than just another great JBL sound system, the new EON610 is a true step forward in technology developed specifically to deliver the best sound possible regardless of its application. Completely rethinking how truly good an affordable self-contained, portable PA system can be, JBL engineers purposely designed and built the EON610 from the ground up featuring JBL's advanced waveguide technology, JBL designed and manufactured transducers, and convenient, wireless remote control of its onboard DSP EQ parameters via Bluetooth. 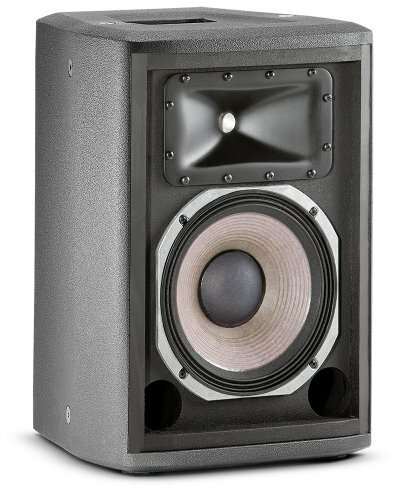 This total redesign of the EON platform leverages the latest technologies in cabinet materials, acoustic science, transducer design and user friendliness that delivers the extraordinary quality of a high-end studio monitor in a fully professional, highly flexible, easy to use, portable system for today's working musicians and sound providers. FEATURES: Enclosure designs have been optimized for ideal acoustic resonance taking advantage of injection molding techniques and mechanical shaping of the enclosures / JBL Waveguide Technology / Bluetooth integration / More than just another great JBL sound system, the new EON600 is a true step forward in technology developed specifically to deliver the best sound possible regardless of its application. Completely rethinking how truly good an affordable self-contained, portable PA system can be, JBL engineers purposely designed and built the EON600 from the ground up featuring JBL's advanced wave guide technology, JBL designed and manufactured transducers, and convenient, wireless remote control of its onboard DSP EQ parameters via Bluetooth. This total redesign of the EON platform leverages the latest technologies in cabinet materials, acoustic science, transducer design and user friendliness that delivers the extraordinary quality of a high-end studio monitor in a fully professional, highly flexible, easy to use, portable system for today's working musicians and sound providers. 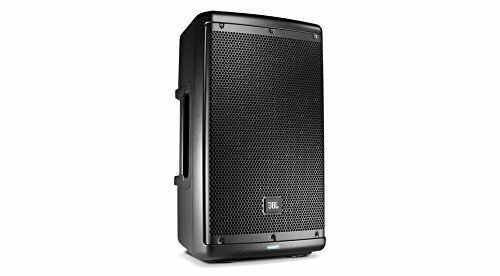 JBL PRX718XLF serves up the low end with stunning accuracy and power. 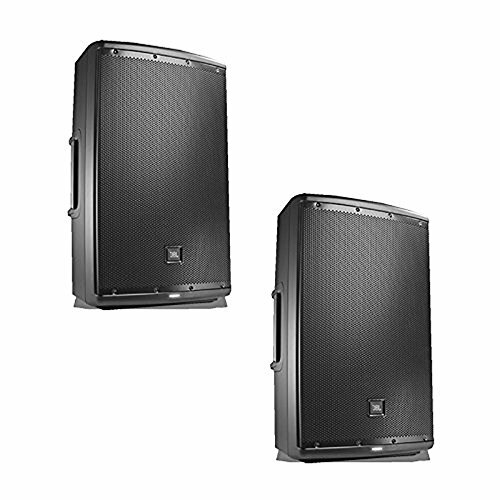 Perfect as a single sub in a sub/sat system or in multiples as part of a scalable, large-format sound reinforcement system, the PRX718XLF performs with impressive efficiency. 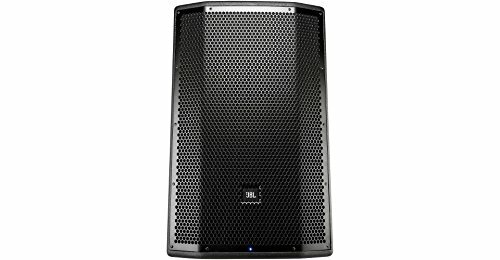 This sub is stackable and lightweight for quick setups and teardowns. And its rugged construction lets it stand up to busy pro tour schedules. 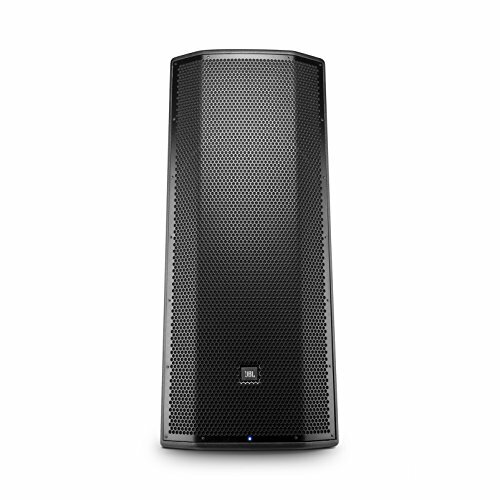 A 1500 Watt Class D amplifier powers a JBL Differential Drive dual-voice-coil 18" woofer. State-of-the-art DSP delivers protection, crossover functionality, polarity optimization, dynamic limiting, and component optimization. 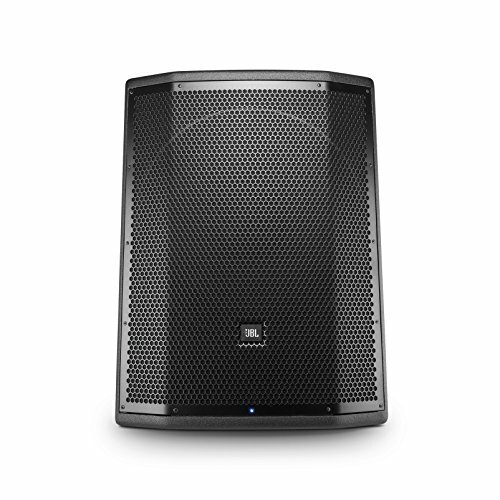 Get pro quality and a great-sounding bottom end with the JBL PRX718XLF. 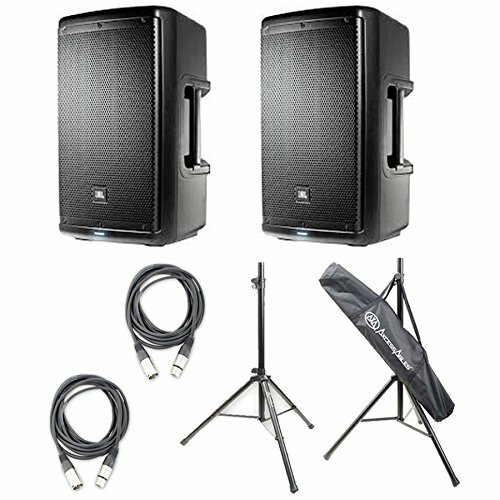 Compare prices on Self Powered Sound Reinforcement at Shopsimal.com – use promo codes and coupons for best offers and deals. We work hard to get you amazing deals and collect all avail hot offers online and represent it in one place for the customers. Now our visitors can leverage benefits of big brands and heavy discounts available for that day and for famous brands.